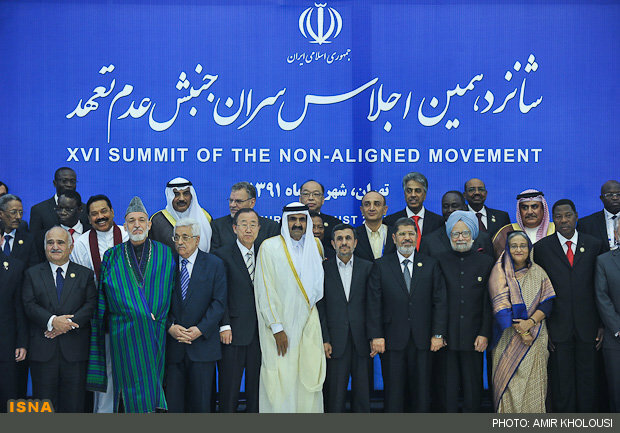 The 16th Summit of the Non-Aligned Movement (NAM) wrapped up today in Tehran. Venezuela will host the next NAM Summit in 2015. The U.S., as apparent in Gen. Dempsey’s remarks, is warning Israel, however, that they can’t destroy Iran’s nuclear program on their own, without direct U.S. involvement. The U.S. fears that an unsuccessful Israeli strike would just drive the program more underground. The Times report said for example that the best Israel might be able to accomplish is to close the tunnel entrances around Fordo underground plant, rather than destroy what is inside. But the debate over an Iran strike and lobbying in the tight circle of decision-makers in Israel have intensified, with many saying that the status quo is not sustainable. 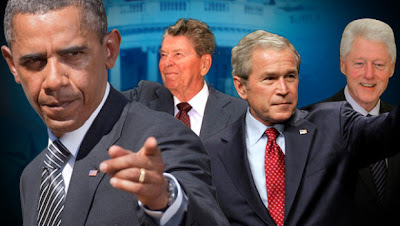 The Times quotes Israeli experts as saying that unless the United States issues a clear ultimatum to Iran about its intentions to act militarily, the chances of an Israeli attack this year will climb. 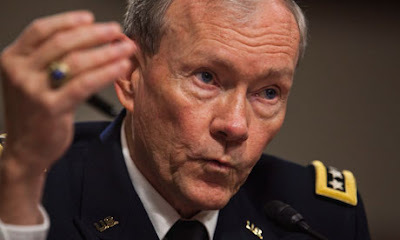 U.S. Chairman of the Joint Chiefs of Staff General Martin Dempsey said today that an Israeli attack would delay but probably not destroy Iran’s nuclear program. "I don't want to be complicit if they [Israel] choose to do it," Gen. Dempsey said. Egyptian President Mohamed Morsi described the Syrian regime as “oppressive” that has lost its legitimacy. He expressed his support for the struggle of the Syrian opposition and called on Assad to transfer power to a democratic system. He also called on all nations to support the Syrian people struggle against the government. 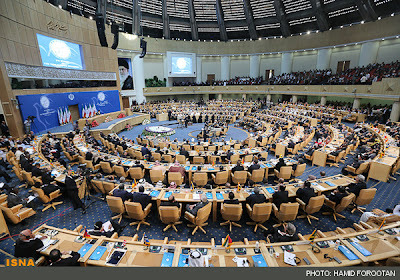 The Syrian delegation walked out of the Summit in protest. "We should all express our full support to the struggle of those who are demanding freedom and justice in Syria and translate our sympathies to a clear political vision that supports peaceful transfer of power to a democratic system," Morsi said. Iran Supplies Arms To Assad Regime – U.N.
Has Panetta's Visit Reassured Israel?